Yes, it is true. The Lego Movie is AWESOME. 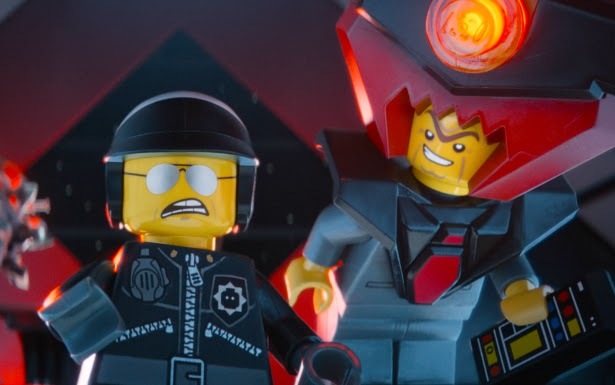 Eyes may have rolled when it was first announced that there would be a movie based on Legos. The trailers looked pretty funny, so I had hope that it would actually exceed the low expectations that were originally set in place. Boy, did it ever. Emmet (Pratt) wakes up every day as excited as he can be. Everything is awesome in life. He is just your ordinary Lego figurine that goes about his everyday life according to the set of instructions he has been given. He is a bit naïve and innocent and does not quite understand the fact that the other construction workers don’t really like him. At the construction site one day after work, he is taken aback by the fierce and creative Wyldstyle (Banks) who he finds digging around on the grounds searching for “The Piece of Resistance”. It is not long before he falls down a deep mysterious hole and is captured by Bad Cop (Neeson). Bad Cop is working for the evil Lord Business (Ferrell) who is planning on taking over the entire Lego universe by using the “Kragle” to freeze everything in place the way he wants it to be. Wyldstyle rescues Emmet and informs him that he must be the one known simply as the “Special”. 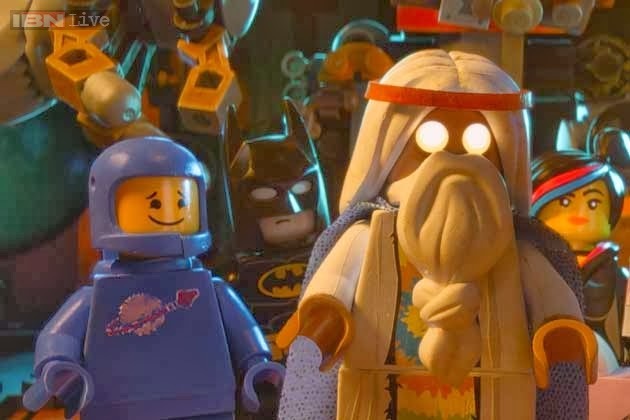 Many ages ago, the wizard Vitruvius (Freeman) told of a prophecy where the Special would use The Piece of Resistance to put a stop toward Lord Business and save the Lego world. Off the bat, this is not the most unique premise in the entire universe. We have seen these types of underdog stories before where the main character is this ordinary, average person who in turn is told they will save the universe even though they do not possess any sort of special power or creative nature about them. I am a sucker for that whole concept of believing in yourself when no one else has any faith in you. 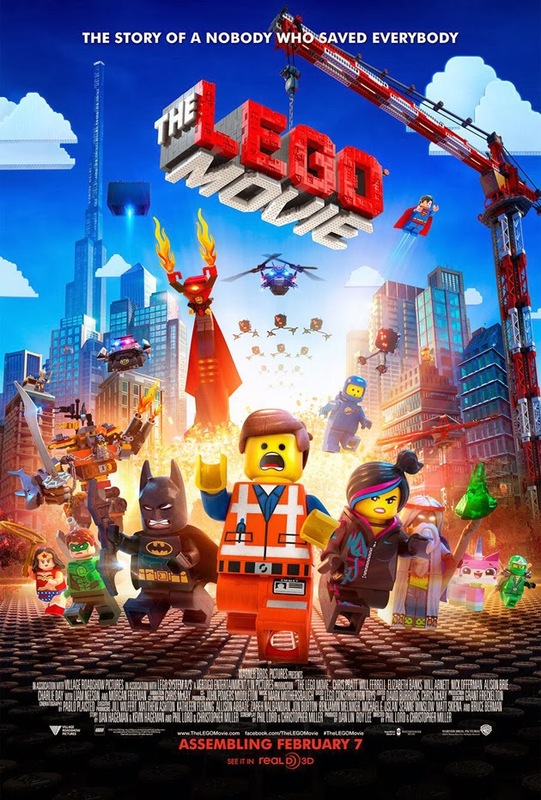 What makes The Lego Movie so special is the journey and wildly imaginative universe the creative team came up with to make this animated film step out as one of best in the genre from recent years. 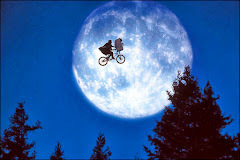 Like Toy Story and Wreck-It Ralph before it, it takes something from our childhood that we have a connection with and elevates it to a whole other dimension. I do not remember playing with Legos a whole lot as a child as I was more into my Power Rangers/Batman/He-Man action figures. Even though I don’t have a past connection or memories of Lego worlds I created, it didn’t stop me from connecting to this story and laughing throughout. There are plenty of laughs for the adults taking their children to the movie, or if you are like me, who went solo to this without a child attached at the hip. 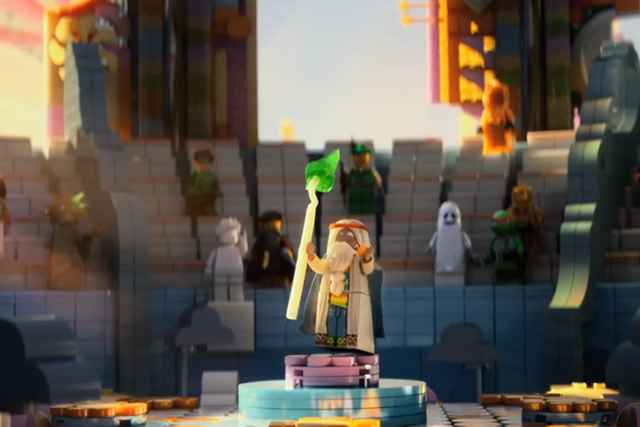 The animation is top-notch and astonishing as you realize that the team of animators took extra care into making sure that every aspect of the design is Lego based including the water, fire, car exhaust, and waves for examples. 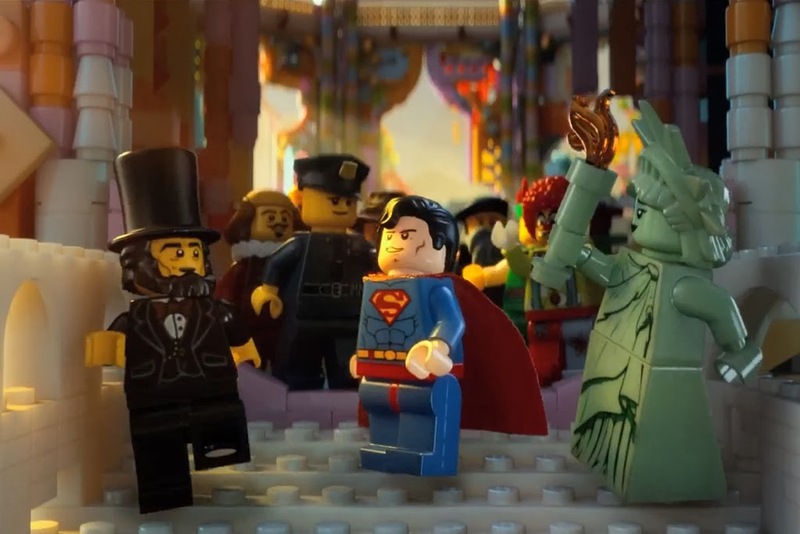 All of the characters move in accordance to how an actually Lego piece is able to move. Lego pieces have to walk and turn their heads a certain way, and parts of them can detach. The effort to keep them true to that is noticeable and noteworthy. They never take them out of the confines of their natural construction. When you listen to the voice-over actors do their work of bringing these characters to life, you can tell they are all having a blast. One of the highlights is Will Arnett as Batman. He is clearly doing his best Christian Bale impression. It's practically like having the cast of The Dark Knight Trilogy here with Neeson and Freeman also lending their voices to characters very similar to the images we know them as from other roles. Freeman has played God and the president numerous times, so it's no surprise he would play the all mighty wizard here. 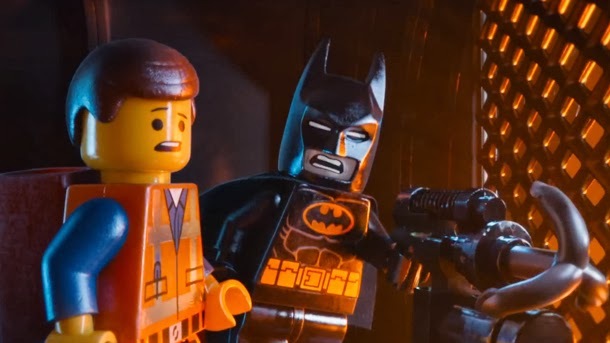 There are plenty of other surprise cameo voices that come out once Emmet, Wyldstyle, and Batman call in the troops for additional help against Lord Business. I think some people may have questioned why I went to The Lego Movie. It may have seemed odd that I was alone with my pretzel bites at the theater surrounded by a bunch of other parents and their kids. I feel like if this was a Pixar film, adults would be more apt to flock to it. You expect this type of creativity and imagination from their canon. Frankly, this is better than the last two offerings from Pixar. I think word of mouth will spread about how enjoyable the film is for all ages. The ending came as a surprise, and completely elevates it to the next level. If you have seen it, you know what I'm talking about. This will surely become a new franchise, so get out while you can to catch this Lego tale. Don't be surprised if you get the main song, "Everything is Awesome", gets stuck in your head. Is it worth your trip to the movies? YES! No matter what age you are, you will enjoy it!